Come on baby dry your eyes. Angie, Angie ain’t good to be alive. I’ve had this rather dismal (but still wonderful!) 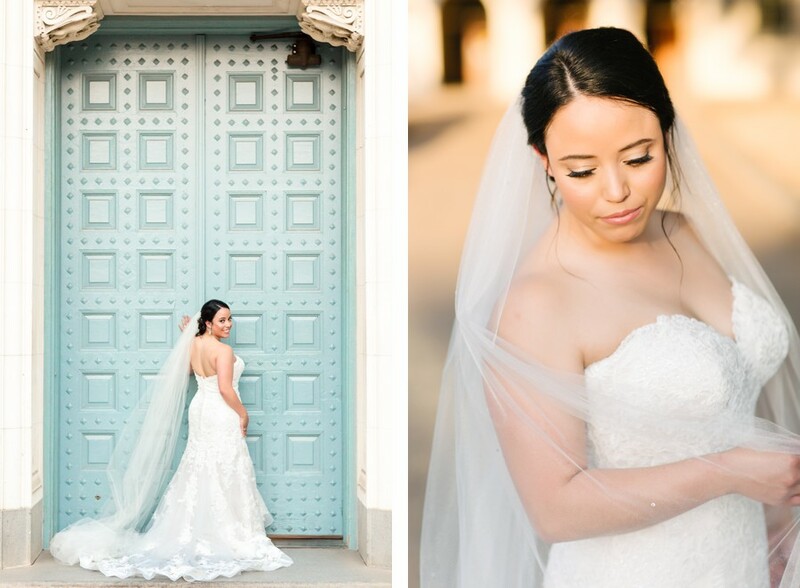 Rolling Stones song in my head ever since this gorgeous girl’s bridal session! She just got married last Saturday in the Dominican Republic so it was finally okay for me to share! Huzzah! Angie is a hot shot lawyer and we met while I was photographing her corporate head shots here in Austin. 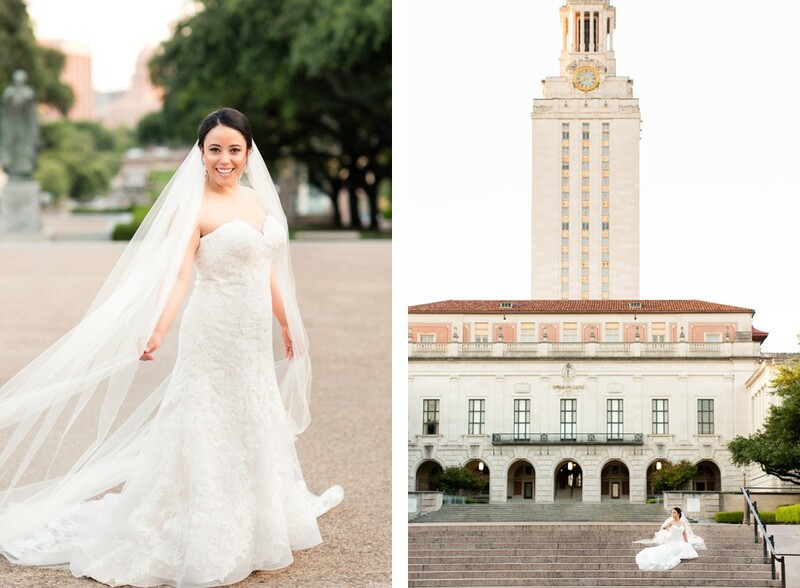 An Alpine gal and University of Texas alum, we decided to photograph her bridal session near the UT tower! Angie was seriously one of the most laid back brides I’ve ever photographed, especially considering her wedding was in a mere two weeks! 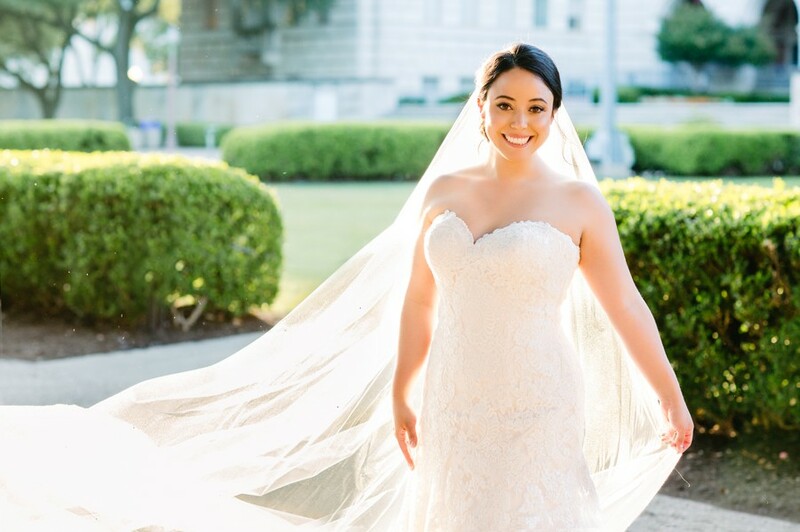 Between changing in the UT library bathroom, hauling all her stuff by herself, it was clear that she understood that her white dress might (gasp!) get a smidgen of dirt on it. Per usual, Lauren from Hint of Shimmer was on hair and makeup! Mad thanks to my favorite redheaded amiga, Dori, for coming with to help with that epic cathedral veil! Can’t wait to hear how to wedding went, Angie! Huey Lewis (and surely by proxy, The News) knows what’s up! Loved hearing this jam at Wesley and Greg’s Barr Mansion wedding last month and I totally streamed Back to the Future while editing their photos! These two got married on Friday the 13th and the day went off without a hitch despite one of those crazy torrential Texas rainstorms! Both Wesley and The Gregster (as I’ve been calling him in my head for 8 months) are true ‘tall glasses of water” as we say in the South. Athletic, tan, attractive…..they were lovely to photograph. Also can we just say how cool of a name Wesley is for a lady? Super boss and I’d love to know the history! These two tore the dance floor up and I gotta say that was my first time ever seeing a bride do a burpee at her wedding! Many congrats to these two, not doubt y’all are going to have a hilarious life together! Lovely vendors to thank include the following!